What are Japanese companies looking for if not hard skills? If you ever wondered this, you are not alone. Hwang did too, and he went to find the answer. I am Hwang, an engineer at a Japanese IT company. Working here for a few years, with new people joining on a regular basis, I noticed three skills managers in Japan are really looking for. Lock them down and they will be a great asset, whether you are already working or looking for a job. There are two things Japanese companies really want from you. 2. Promise that you won’t run of but stay with them for the long run. 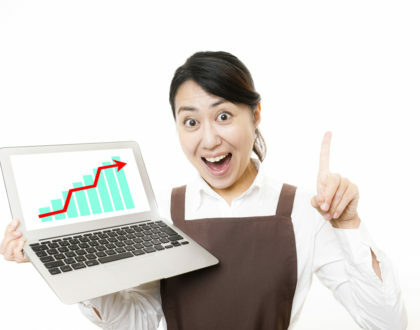 Japan is a little different from many other countries in that many people join a company and stay there until retirement. This system is known as “lifetime employment”. This way of thinking becomes especially visible during the recruitment of university graduates. New recruits are hired while they are still in school and immediately start working after their graduation. I also had my job interview when I was still at university. Japanese companies were coming to the campus of my faculty back home. Long story short, I got a job, graduated, moved to Japan, and started working. Since the candidates are students without any work experience, Japanese companies focus less on the skills candidates have but use job interviews to find out how much potential a person has and how fast they can grow. Hiring new graduates is an investment for many companies. The first year or so is often a training period, where new recruits are taught the necessary skills for the job. This process comes with costs for the company, so they hope that recruits will learn quickly and become valuable employees in the future. 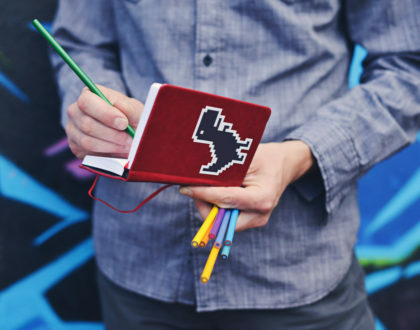 For those of you who think “potential to grow” is a little too vague, let’s look at three things you should bring to the table. What I realized only after I started working was that Japanese skills are more important than I thought. Many people think of programming as just sitting in front of a PC all day. While this isn’t completely wrong this stereotype ignores that getting projects done is a team effort. It takes a lot of communication and meetings to make sure everyone is aware of all requirements and knows what needs to be done. You will be hard pressed to understand what the other person wants, let alone convey your opinion, if your Japanese isn’t good enough. To interact with your coworkers smoothly, I recommend getting Japanese skills equivalent to at least JLPT N2. I know it sounds hard, but it’s entirely doable. You won’t only need it for meetings, there is the paperwork too. There are requirements papers, designs, plans, reports – documents are more important than I had realized. Everything needs to be archived for the case that a new member joins the team, or someone needs to find out exactly why a certain decision was made in the past. Once you deal with the paperwork I promise you will be grateful for every minute you spent on those Kanji. When I started to work, Kanji were my weak point. I just typed in the pronunciation and trusted the computer would spit out the right word. It didn’t, and my documents were riddled with mistakes. While there are many things you can pick up on the job, how much you make of these opportunities depends on how well you are covering your bases, keeping up with the Kanji, vocabulary, and grammar you encounter. Confidence in your Japanese can really make this one shine. Logical Thinking is probably the single most important quality for your job. It goes without saying, that any programmer needs programming knowledge. But often what is taught at school and the skills you need at work, are not quite the same. One day, at the beginning of a new project my boss told me that I didn’t have the necessary skills to lead the project, despite my experience with the programming language. What happened then, was that I was assigned to that project and received on-the-job training to develop my skills. I did research, my coworkers frequently checked my work, and gave advice on how to look for a solution whenever an issue came up. What they wanted me to learn was logical thinking. There always is a limit to what one person can know. What puts leaders apart is not the knowledge they have, but that they can overcome limitations, and come up with ways to find answers and solutions to any problem. When you receive a task, you don’t want to start with the things in plain sight. People who skip right to “fixing” issues, usually can’t know whether they really found the right path. Noticing a new issue, forcing them to redo things is likely. Instead think about the end-goal. Then figure out what steps you need to get there and break them down into small tasks. This way you will stay focused, and will know what you need to do and how long it is going to take you. People who master this approach are usually fast learners and considerably reduce their failure rate. Potential to grow, doesn’t mean that companies only look at grades or IQ, far from it. What matters to them is the candidate’s attitude toward working and learning. Since raising a great engineer takes time and money, companies are grateful about engineers who show interest in their work, and invest some extra time to study. There are many things that can be learned during work hours, but people who invest some extra time grow at a totally different speed. If you do, expect it to show in your career. So, this one is usually a win-win. Still, studying after a long day of work, body and mind exhausted, is not an easy task. Without proper rest and time to recharge at night and on your days off, you are not doing yourself any favors. Your work performance is bound to suffer too. So keep an eye on your work-life balance, while carving out the study time necessary to reach your goals. Japan is currently facing a lack of engineers. A lot of companies are eager to hire capable engineers from abroad, some are even willing to train people without experience as long as they agree to learn. 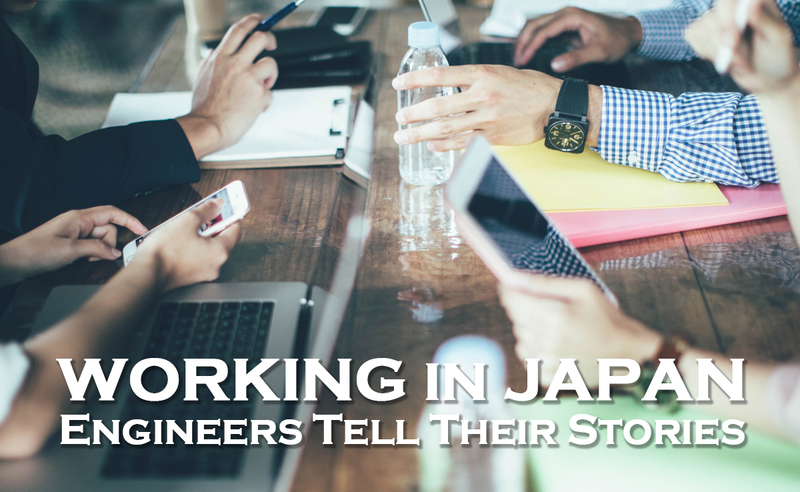 For young and inexperienced engineers, Japan really offers a unique environment to develop. Just break down your goal into manageable pieces and go after it! Cause and consequence. Coding and cooking.